They will operate from several Islands all IOTA AF - 024. They will operate on 20 - 10m, CW, SSB, Digital modes. Leonid A. Lishnev, P.O. Box 24205, Krasnoyarsk, 660018, Russia. 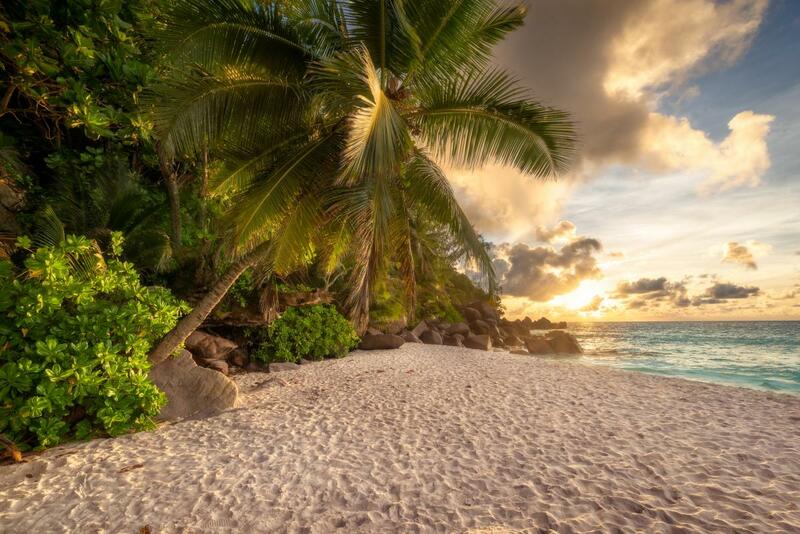 Ste Ann Island, Seychelles. Author - Michael Croft. 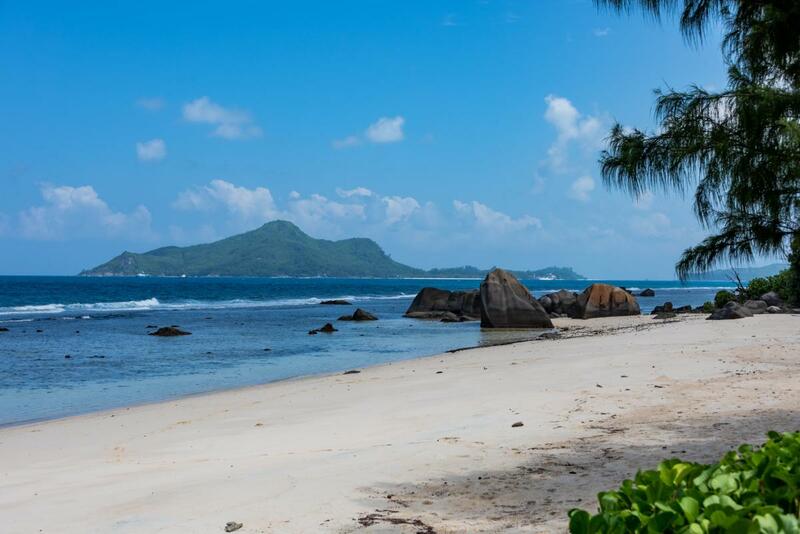 Praslin Island, Seychelles. Author - Inka Sinclair. 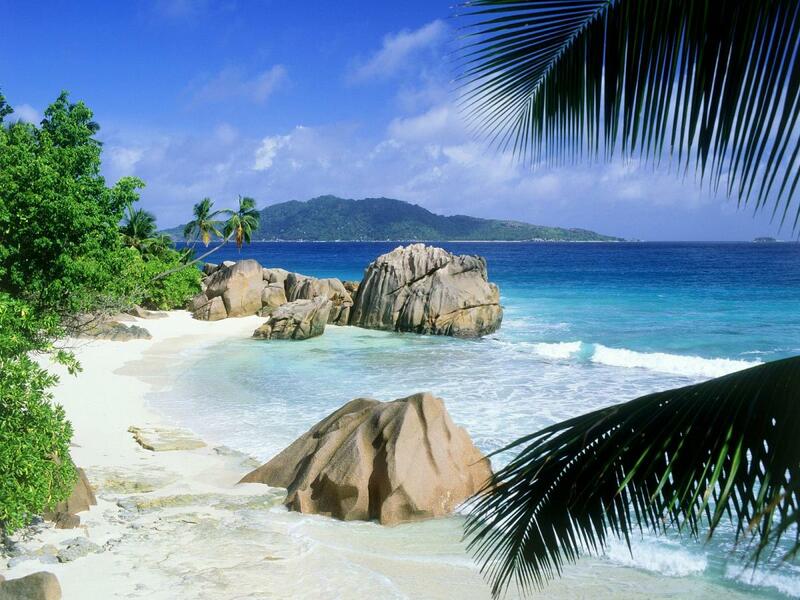 La Digue Island, Seychelles. Author - Rida Mer. S79AM S79ANR. Where are Seychelles Islands located. Map.